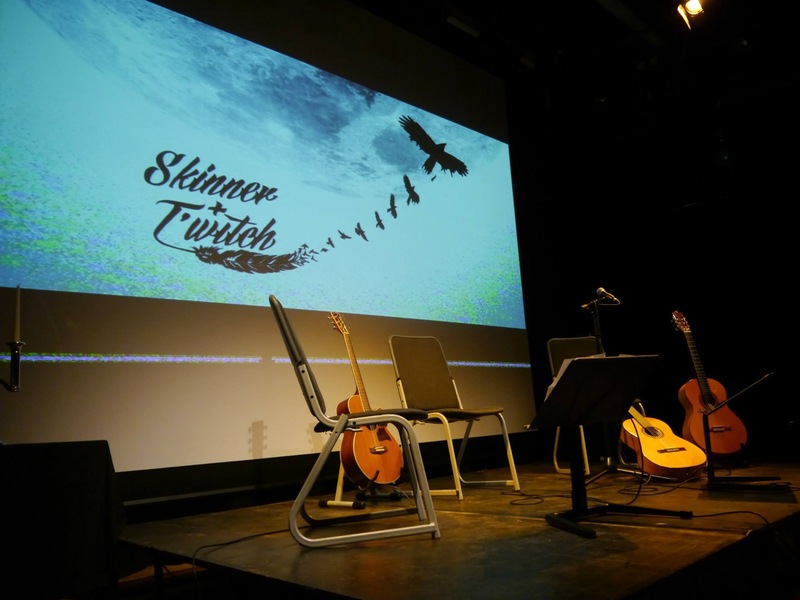 Skinner & T'witch confirmed to play a 'double header' at Ramsbottom Folk Club on August 17th! Skinner & T'witch's 'How Can I Compare Thee' played on Colin MacDonald's Folkal Point #210 on Dunoon Community Radio, An Radio, Radio Saltire, Revival FM, HBS Glasgow, and globally online on Blues & Roots Radio! Skinner & T'witch are delighted to be back in the studio, recording our new Valentine's song, 'It's Our Valentine'! Skinner & T'witch's 'King of the River' played on Waxies Dargle on UMFM! Skinner & T'witch have been confirmed by #LoveFolk Festival and Fatea Magazine to play at Busk Love Folk at the Love Folk Festival at The Atkinson, Southport, on February 13th!